This is the first step you need in this process! SimpleTelly’s DNS service will allow your devices to seem as if they are located in the U.S. By doing this, HBO will see you as a U.S resident and will allow you to purchase a subscription! SimpleTelly offers a 2-week free trial where we do not require and billing info whatsoever. So if you don’t like it, you never have to worry about getting charged with anything! 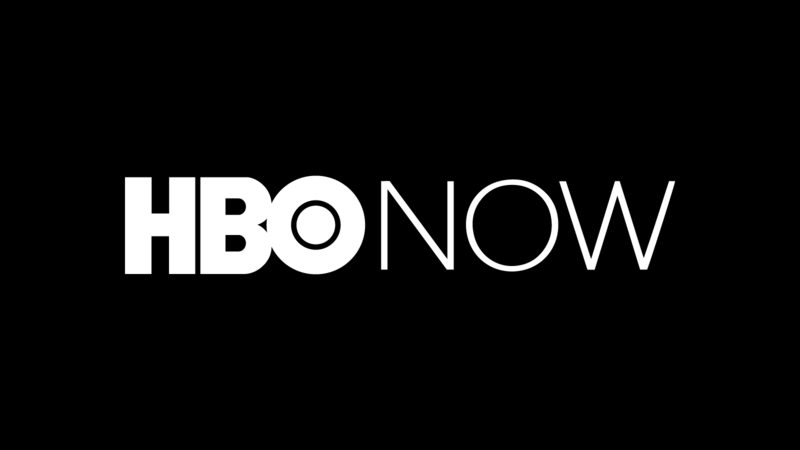 It should also be noted that HBONOW also offers a free trial, so you could essentially try both products out for free before deciding you want to keep it. Once you get the DNS setup on your device with SimpleTelly, all you need to do is head over to HBONOW and sign up for their free trial!